Almonds, avocados, kiwi, butternut squash and melons are not vegan, according to British quiz show QI. 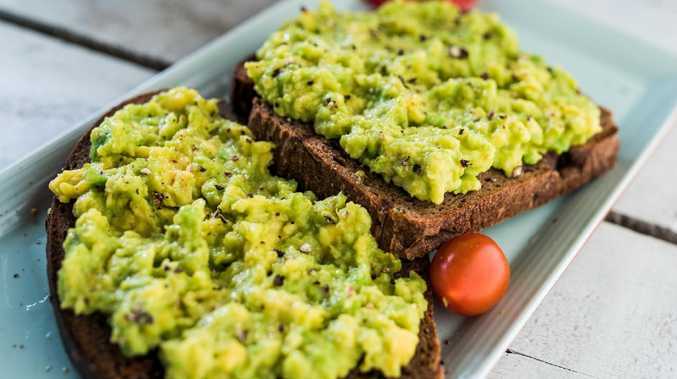 IT'S the breakfast staple which Aussies have taken under their wing, Instagrammed the hell out of and even blamed for the nation's housing affordability crisis. 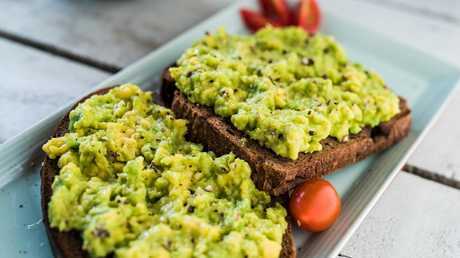 However, one of the Australia's most beloved dishes - avocado on toast - may have been deceiving our ever-burgeoning population of vegans. That's because, according to the BBC comedy quiz show QI, the key delicious ingredient isn't actually vegan at all. Contestants on the panel show were asked whether almonds, avocados, kiwi, butternut squash, and melons were vegan. However, they were shocked when host Sandi Toksvig said none of them are. "It's the same reason as honey," the host said. "They can't exist without bees, and bees are used in, let's call it an 'unnatural way'. "Because they are so difficult to cultivate naturally, all of these crops rely on bees which are placed on the back of trucks and taken very long distances across the country. "It's migratory beekeeping and it's unnatural use of animals and there are lots of foods that fall foul of this. "Broccoli is a good example. Cherries, cucumbers, lettuce. Lots and lots of vegan things are actually not strictly vegan." However, the controversial claim has been disputed by the Vegan Society, an educational charity that provides information and guidance on various aspects of veganism. "Vegans avoid using animals as far as possible and practicable," spokeswoman Dominika Piasecka told vegan website Plant Based News. 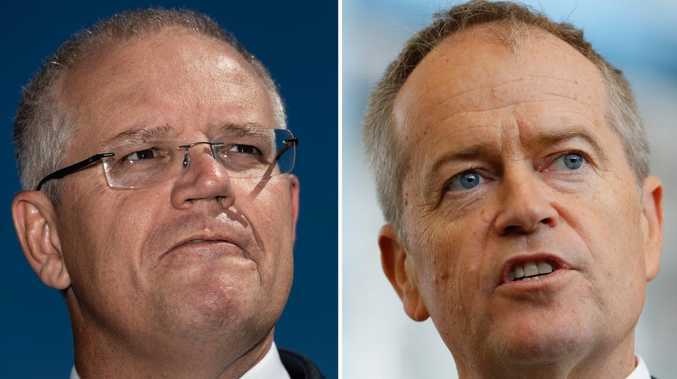 "We are aware that many forms of farming involve indirect harm to animals but it is unfortunately not possible or practicable to avoid the destruction of other animals in most farming at this time. "However, we do not consider that just because it is not possible to avoid 100 per cent of the cruelty, suffering and exploitation to animals that we should not bother at all. "Vegans make a huge contribution to the reduction in suffering and death caused to animals and we would welcome any changes made to farming practices that support this."